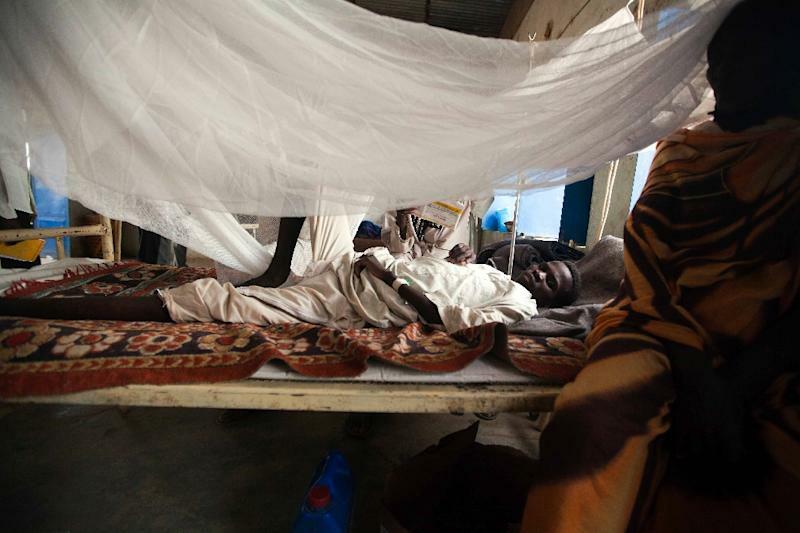 Khartoum (AFP) – An outbreak of water-borne disease has killed at least 19 people and sickened scores more in Sudan’s rain-ravaged states of Blue Nile and Kasala, a minister said Monday. Since June, heavy rain and flooding have hit several states of Sudan, killing at least 100 people, destroying thousands of homes and submerging many villages. “In the past three weeks, 19 people including children have died from water-borne diseases like diarrhoea,” Health Minister Bahar Idris Abu Garda told AFP. Seventeen died in the state of Blue Nile and two in Kasala. So far 632 cases of people suffering from diarrhoea have been registered across the country, said Abu Garda, without specifying the type of disease. “Our laboratories confirm that using polluted water was the main reason for this disease to spread,” he said, adding that the situation was now under control. Humanitarian workers had expressed concerns about the impact of flooding on the health of those affected as they were unable to deliver aid to them in the initial days of flooding. They said illnesses that cause diarrhoea had been incubating since incessant rainfall commenced. Many people had to wade through waist-deep water to reach safety or get supplies during the floods. Hundreds of people suffer from water-borne diseases every year across Sudan given the lack of access to clean drinking water. The country’s dilapidated health care sector further aggravates the situation, especially in rural areas during the rainy season.